On Friday a news report suggested Microsoft and GitHub were furthering along talks to acquire the popular code hosting site and now a deal has reportedly been reached. Bloomberg is now reporting this afternoon that Microsoft has agreed to acquire GitHub. The agreement could become public as soon as Monday. Terms of the deal have not yet been published, but GitHub was last valued at $2 billion USD three years ago and recent rumors suggest Microsoft could be paying as much as $5 billion to acquire GitHub. 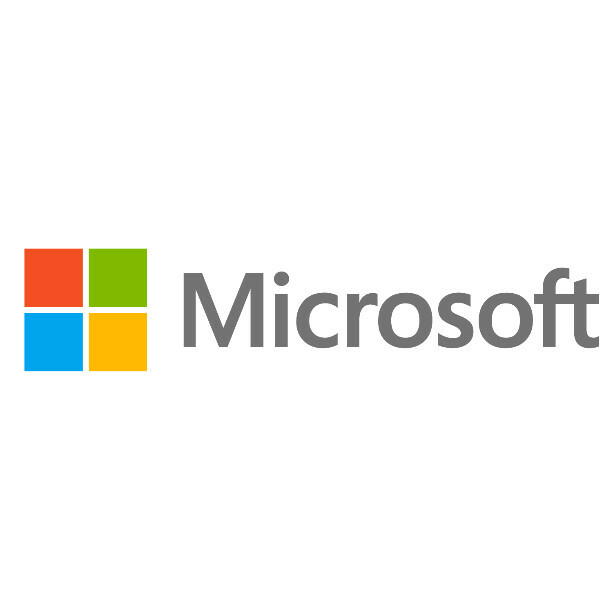 It's certainly interesting to see Microsoft's continued investment around open-source/Linux and will be interesting to see what plans they express for GitHub moving forward. It will be interesting to see moving forward if Microsoft owning GitHub results in more open-source projects switching away from the service to alternatives like Gitlab. Let us know in the forums what you think of Microsoft reportedly acquiring GitHub... Interesting times ahead, that's for sure.